Veeam Software has strengthened its EMEA leadership team. Richard Agnew has joined as Veeam North West EMEA VP and will be based in the UK, and Mark Johnson has arrived to lead Veeam’s UK&I channel business. Agnew joins the data backup specialist from virtual computing environment company VCE, where he served as regional director for its UK and Ireland business. He has previously held leadership posts at NetApp, Decru and EMC. Mark Johnson joins Veeam from CommVault, where he led that company’s channel operations. Johnson has over 20 years of channel leadership experience both in the UK and across EMEA. 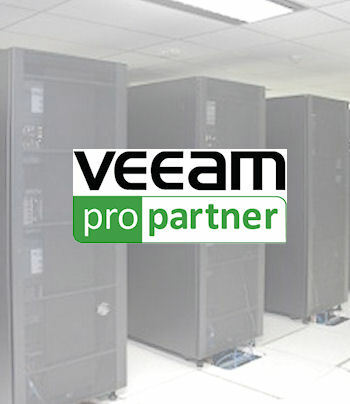 Since entering the UK in 2008, Veeam has operated 100 percent through the channel. Veeam says it has 2,270 UK and Ireland ProPartners, serving 11,450 end customers, with the region recording 31 percent revenue growth in Q2 2015 compared to Q2 2014. 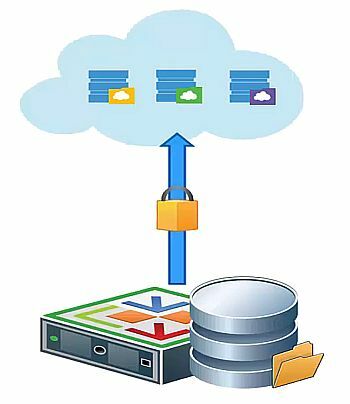 In the past 12 months, Veeam has expanded its product compatibility with major technology vendors such as NetApp, EMC, Cisco, HP, Microsoft and VMware.